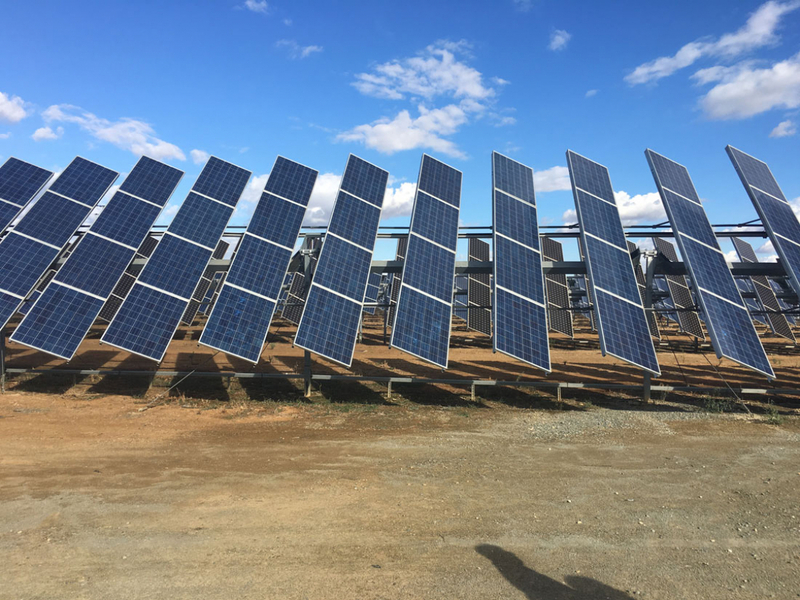 A Spanish-based fund has concluded the acquisition of 700 kW (seven ground based plants) in the Solar PV park called Aznalcázar of 1.8 MW and located in Seville, Spain. This fund has more than €100 million in assets under management in the sectors of Renewable Energy, SMEs and Real Estate. Solar Portfolios acted as an advisor during the transaction.